Hi all, thinking of moving from a C7 RS6 to an R8 and after some advice from anyone who has recently purchased. What discounts are achievable currently? What options are worth it etc. Any info greatly appreciated. Take a look at Broadspeed for starters. 10% ish I guess. Needs quite a lot of options, it's a 145k car. And carwow. From my experience the offers that come back from Carwow are about the best you will get from any dealer, and you can then use these figures to get a better deal at your preferred dealership if you don't like the ones that actually make the good offers. Yep. Residuals aren't great so you need to maximise discount. Broadspeed only showing ~7%. Not enough IMO. A LOT of used examples on the site too. C7 RS6 - R8 = Yes. 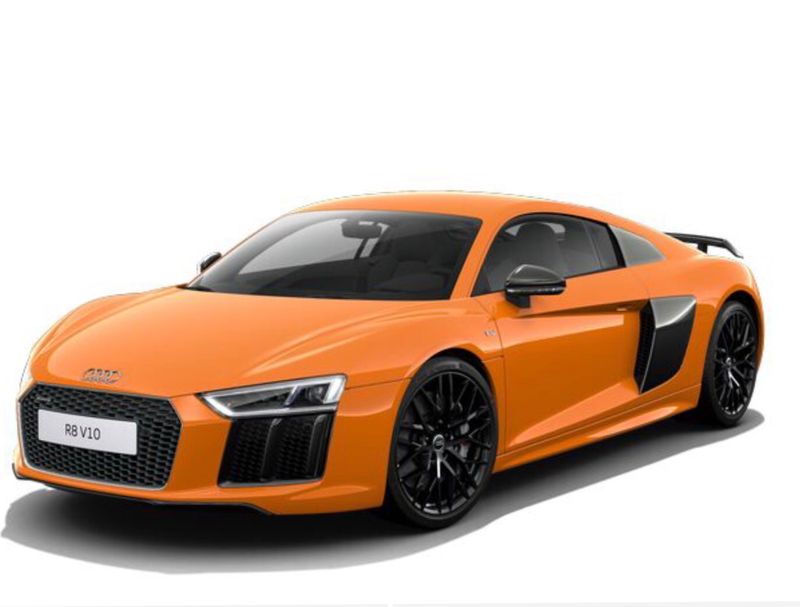 There's a Solar Orange B8 RS4 that has been kicking around numours dealers within the last 18 months and yet to find a new owner. 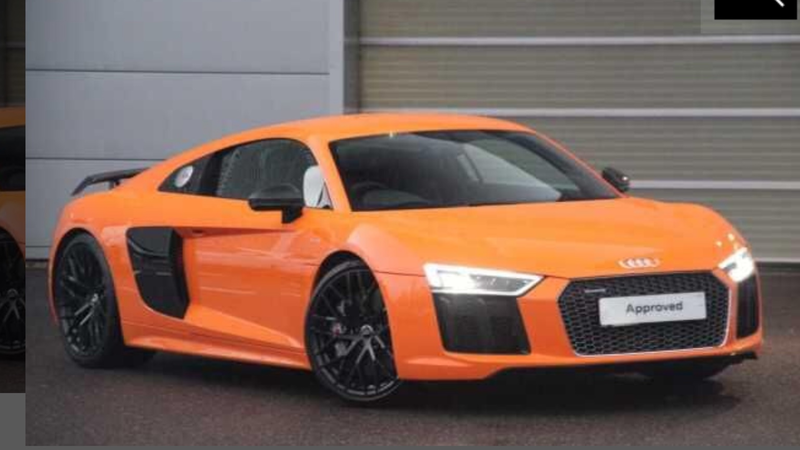 Painting an R8 that colour, is a waste of a good car. Surrey Sam wrote: C7 RS6 - R8 = Yes. Anyone got a Nogaro blue with carbon side blades with some pics to post? Get it in white or black and stick a wrap on it...then you've got a nice base colour car to see at the end with nigh on perfect paint! WG66OOF? Put that through WBAC for a laugh - £91.800. Side-splitting. Although it shows as Ara. It really is laughable. probably find the % under is similar to that of a cheaper model...i.e a 10k car offered at 9 is a similar % deficit. MAFFS!